The world of social networking is evolving extremely rapidly, and to help you stay abreast of the latest innovations in this article, we offer some of the latest trends, news, research and statistics. From rethinking the role of Twitter and the big changes in Facebook and to new features in Pinterest and Periscope — lately, there have been many innovations worthy of your time. Let’s get started! The number of visitors Facebook has reached 1 650 000 000 people per month. Monthly active users in the millions. Color coding from the bottom up the United States and Canada, Europe, Asia-Pacific, rest of the world. In his report on the activities of the company for the first quarter of 2016 Facebook announced that it has reached a new record of attendance: monthly social network use 1 654 000 000 users. This figure increased by 3.7% compared to the fourth quarter of 2015, when it was equal to 1.59 billion monthly users. Significantly increased the number of daily active users: up to 1 090 000 000 people a day. For comparison, in the last quarter of 2015 Facebook visited daily of 1.04 billion users. Thus, the growth amounted to 4.8%. Daily active users in the millions. Color coding from the bottom up the United States and Canada, Europe, Asia-Pacific, rest of the world. How to increase organic reach on Facebook? The most attentive users of Twitter may have noticed that the service has started to position itself in new ways. In update 28 APR Twitter considered themselves to be resources in the news category, not the social networks. This change has separated Twitter from apps such as Snapchat and Facebook Messenger in the App Store and nominated him for first place in the news category. Twitter was previously ranked sixth in the category “Social networking”. The first line in the news category can dramatically increase Twitter’s popularity and attract new users who want to keep abreast of the latest news and using their search mobile phone. The emergence in the first place the results will also increase the visibility of the service in the App Store and lead to an increase in organic conversions and downloads. Does this step serious change of strategy on Twitter? Or it’s an experiment, allowing the company to track how change the category of the App Store affects the number of downloads? In any case, it will be interesting to observe the results of this decision in the coming weeks. Pinterest launched its “Selected collections”, which allows not miss the trending topics and content. Everyday brands, celebrities and stars of social networks together with the editors will select the Pinterest popular “pins”, sections, boards and requests and submit them to the “Selected collections”. These collections will be localized in the UK, France, Germany, Brazil and Japan that would strengthen the relationship of the given social network with users around the world. Daily views in Snapchat reached 10 000 000 000. According to TechCruch, in just one year the number of hits increased by 150%. Snapchat is watching the incredible growth of user activity: in November 2015, the number of daily hits was 6 000 000 000, and in February of 2016 this figure amounted to 8 000 000 000. How much was it?! The salary of an Intern at Snapchat — $10 000. New graphical function from the Periscope to the iOS application allows you to draw over a playing video. All drawn and disappears in a few seconds. 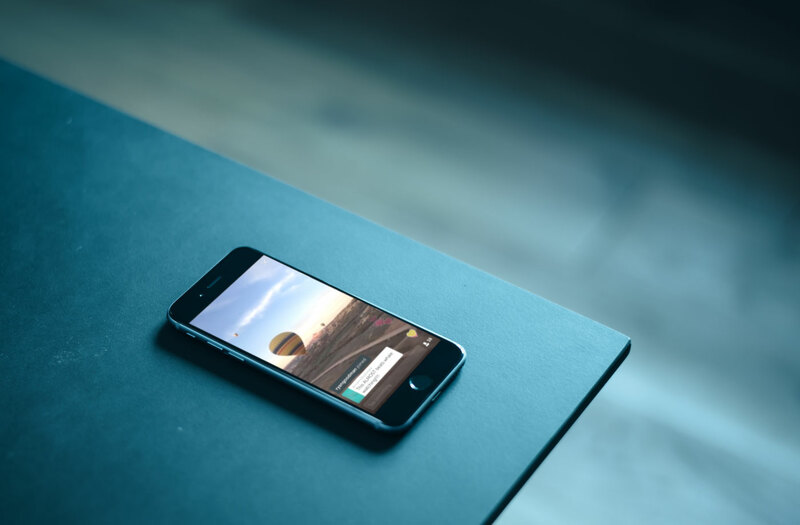 At the same time with this novelty Periscope made an update in Analytics: users will now be able to see how many people joined their broadcast and at what point they looked through it. YouTube has launched a new advertising format, dubbed the “is-splash” or “bumper” (bumper ads). Bumpers last just 6 seconds, and the user cannot use the “Skip” button when viewing. Such advertising space will be sold through the AdWords auction on a CPM model (cost per thousand impressions). How to say Google and YouTube, and bumpers are ideal for progressive coverage of the target audience and increasing the frequency of contacts of potential customers with advertising, especially on mobile devices where a small, easily viewed videos work particularly effectively. “The first tests showed that the bumpers lead to a large increase in the upper level of the funnel conversions, such as memorability (recall), awareness (awareness) and analysis (consideration)”, — reported on the corporate blog.